Woods and meadows surround San Vigilio, where you can spend quiet and relaxing days. Here ancient traditions are still alive and scan everyday life through the seasons. 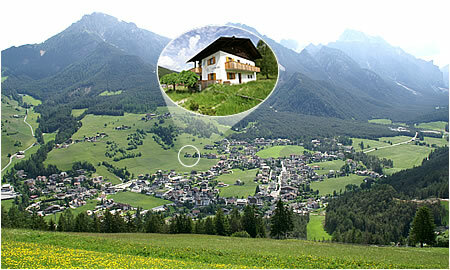 The natural park Fanes - Sennes - Braies is all around the village: the dolomitic landscape will restore your spirit.